There is truth in a home-grown homily from my childhood: “Not only can you not see the forest for the trees, but you can’t see the tree because your nose is stuck so far into a knothole.” This says it all when it comes to having the inability or unwillingness to change perspective. Why would anyone want to change perspective? When you are able to see situations, people and problems differently, you have more options for choice. By shifting perspective, you change the meaning of what you see and add to your life experience. How do you hack your brain to shift your perspective? By looking at something differently, gaining distance, asking questions and challenging your assumptions. The majority of stress, frustration and failure stems from seeing limited options. Seeing other perspectives allows you to comprehend a more expansive view of a situation and make better judgments and healthier life choices. 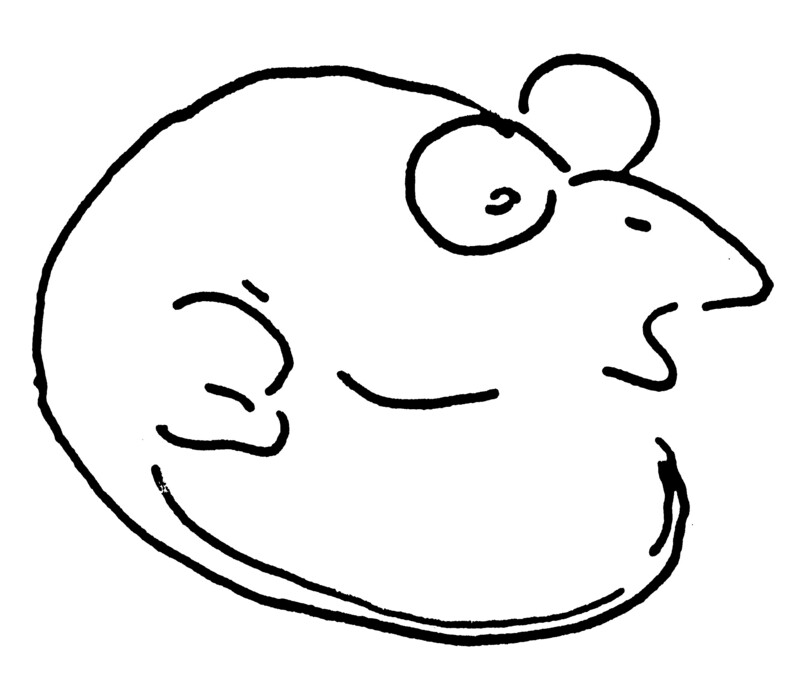 You either see a mouse or a bald man with glasses AND you cannot see them at the same time. By shifting your perspective, you change what you see and broaden your choice of what is possible. Our perception is based on our judgment of how we think things should be. This holds true with a view you have regarding a specific problem, person, situation, religion or culture. Or, the way you regard the fear of rejection, failure or commitment. We do not see the world as it is – but as we are. Gaining psychological distance is a time-tested strategy to hack your brain to shift your perspective. Psychological distance is the mental distance you create by using your imagination to detach from what you’re experiencing and step outside yourself in your mind’s eye. Here’s where the power of the imagination comes in, the power of pretending. Distant things are represented in a relatively abstract, dim and emotionless way, while near things seem more concrete, real and emotional. In an article in Scientific American Magazine, “Why Thinking About Distant Things Can Make us More Creative,” Oren Shapiro and Nira Liberman show evidence that projecting an event into the remote future – and assuming the problem/event to be less likely happening – can also enhance creativity. Because the problems seemed farther away, they were easier to solve. The research in this area strongly suggests that there are a number of simple steps you can take to increase your creativity and hack your brain to shift your perspective. That includes: traveling to faraway places or even just imagining it; thinking about things happening in the distant future; reading different types of books and listening to diverse categories of music. Another powerful way of shifting perspective is to communicate with those who are dissimilar to you. When I’m wresting a problem, I read magazines. I subscribe to eight magazines on different subjects. I write down my problem, and let it go. Then I input a variety of information from what I’ve read. It works every time. So the next time you’re stuck on a problem that seems impossible, don’t give up. Instead, try to gain psychological distance by pretending the problem exists far away from you. Here’s another secret: the next time your stress comes directly from a circumstance or another person, imagine what is triggering your angst moving off into the distance, shrinking as it gets further away.